I know it has been a looooong while, but here I am with a new review! 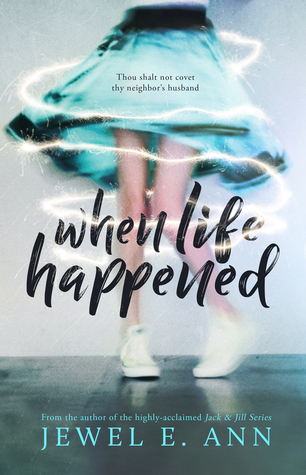 When Life Happened by Jewel E.Ann was recently released and I definitely recommend it! I read the ARC a few weeks ago and I’m still thinking about it!!! As usual I didn’t read the synopsis before starting this book. Which has an added satisfaction, whenever it’s a book by an author whose writing I trust. And I’m SO GLAD I didn’t. Going in blind with When Life Happened was perfect, it only added to the perfection and impact of the story. This book was BEYOND incredible! Jewel is such a talented writer! Some people are born to write and with such a delicate, flawless book, Jewel E. Ann proves she’s definitely one of them. When I finished I couldn’t believe the book was over and I had to go back to my life! I’m so in love with this story I’m not even kidding. I wish it was true, just so I could stalk the characters and try being their best friend! It left me with a huge book hangover. When Life Happened is an incredbly moving story about love, choices and, well, life… It was so good to see Parker, the heroine, grow so much in the story. 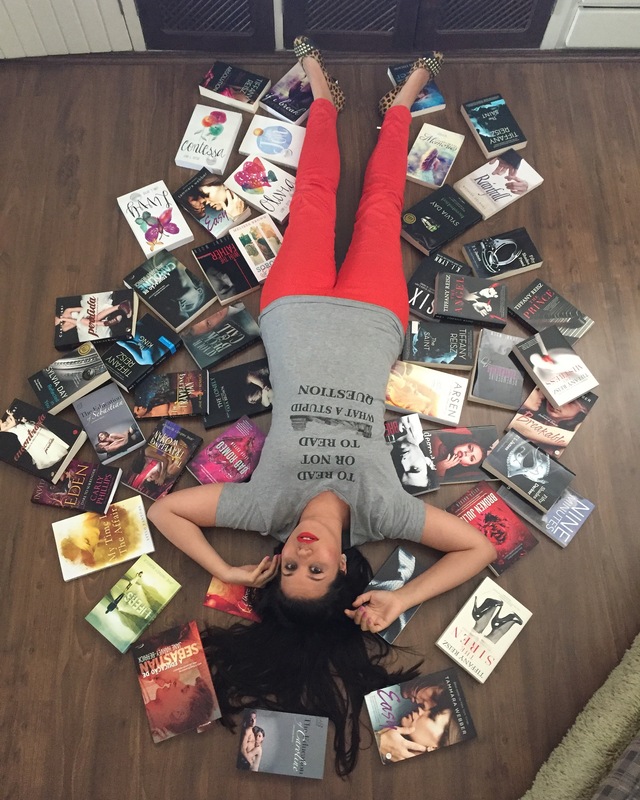 What happened to her and the choices she made weren’t only humbling for her, but also for us, the readers. I already believed it, but Jewel makes us see that life and the choices we make aren’t black and white. And love…well, love is not always a choice. What we decided to do with it are very much our own choices, but those don’t have to be so absolute. Before the story reached its half I was pretty sure I had it all figured out. Boy, how I was wrong!! The story takes the mother of turns and you might want to yell “WTF did Jewel do???!”. I actually said WTH more than once. I was not expecting that plot twist. At all. And after it, I wasn’t expecting (and I also didn’t want to) to like what happens next. I was prepared to hate characters, old and new. But then, they won my heart. At first I thought the hero couldn’t possibly win me after all THAT, but he did. And he did so good! I’m still in love with him, I don’t care he is a fictional character. I’m prepared to battle Parker for him!! With Jewel’s typical sense of humor, she weaved such a lovely, moving and powerful story! She makes us laugh at the right times. Surprises us when we least expect. Breaks our hearts. But then she consistently glues every little piece together with a story so unforgettable you don’t wish you could unread it to read it for the first time again, you simply wish to read it over and over just so you never stop feeling all the feels this book brings you! Seriously, if I could recommend you one book this years, let this be it. You definitely need this book to happen in your life!! !